Paolo Saracco. Photo courtesy of Bruno Murialdo. In 2012, Moscato could do no wrong. It was fizzy. It was fruity. And it was the favored beverage of hip-hop artists like Lil’ Kim, Nelly, Kendrick Lamar, and a then-up-and-coming superstar named Drake. It had come out of nowhere to become the third-best-selling white varietal wine in the United States, after Chardonnay and Pinot Grigio. 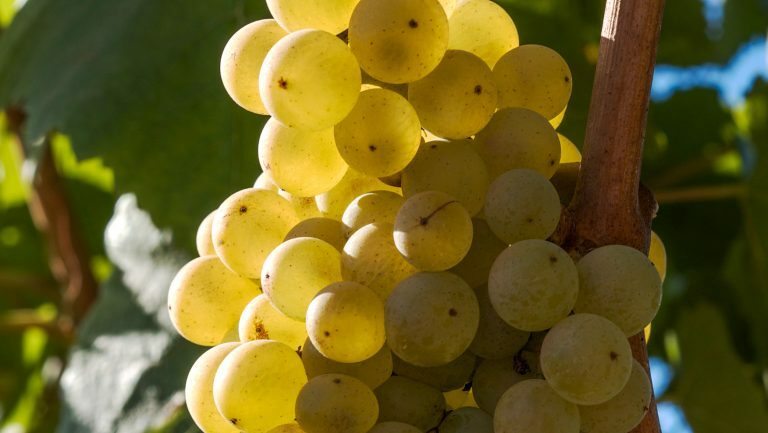 Numerous American supermarket brands—Barefoot, Sutter Home, Gallo Family Vineyards, and Ménage à Trois, to name a few—had jumped on the bandwagon, planting Moscato Bianco in bulk and charging less than $10 a bottle. In Italy, Mia Dolcea sprang onto the scene. Cupcake added the fair frizzante to its ever-growing portfolio. Pinot Grigio powerhouses Cavit and Ecco Domani also birthed Moscatos, as did Lambrusco lite specialist Riunite and Chianti king Gabbiano. 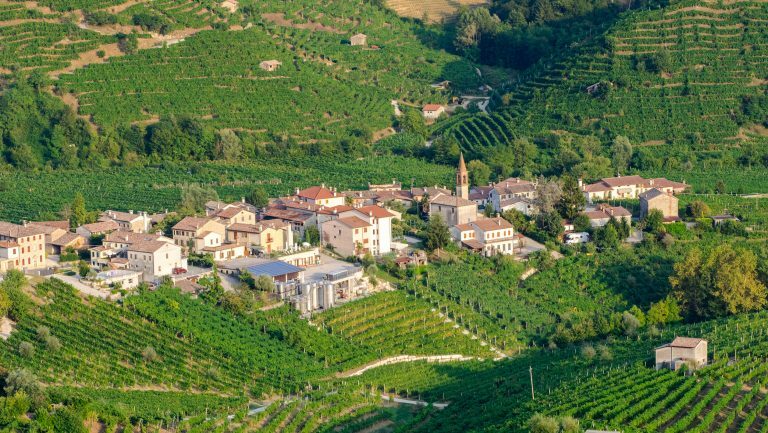 Few if any of the production facilities, of course, were located anywhere near the city of Asti, Moscato’s rightful home, located a short drive northeast from the Nebbiolo-focused prestige wine towns of Barbaresco and Barolo. Here, members of the Asti DOCG consortium are required to meet rigorous quality standards in their Moscato production. Producers in other regions are not subjected to the same regulatory oversight. In 2016, Moscato peaked. And then U.S. sales growth slowed, to a piddly 2.1 percent, according to Nielsen. By 2017, the trajectory began dipping downward. And while the category isn’t yet performing as poorly as, say, Merlot or Syrah, the sales outlook for 2018 is fairly bleak. Industry observers are beginning to mutter the cursed word overplanted when conversations turn to Moscato. “I don’t see Moscato recovering anytime soon,” observes Rob Griffin, the director of Fine Wine & Imports for the California distributor Wine Warehouse. Moscato’s moment, then, appears to have come and gone. Rosé is currently enjoying a seemingly unstoppable ascent, leaving Moscato behind as the wine of choice for warm weather. And today’s prevailing dietary wisdom distains sugar—a knock against the sweet, low-alcohol sparkling wine. 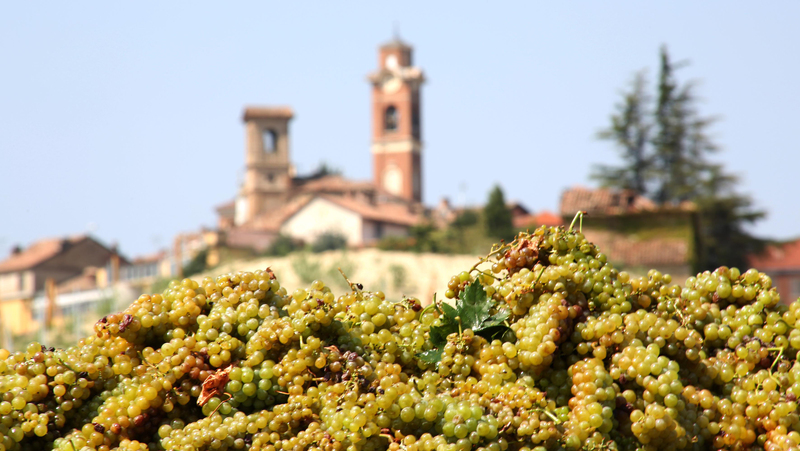 But in Piemonte, Italy, the Moscato producer Paolo Saracco has avoided the boom as well as the bust. 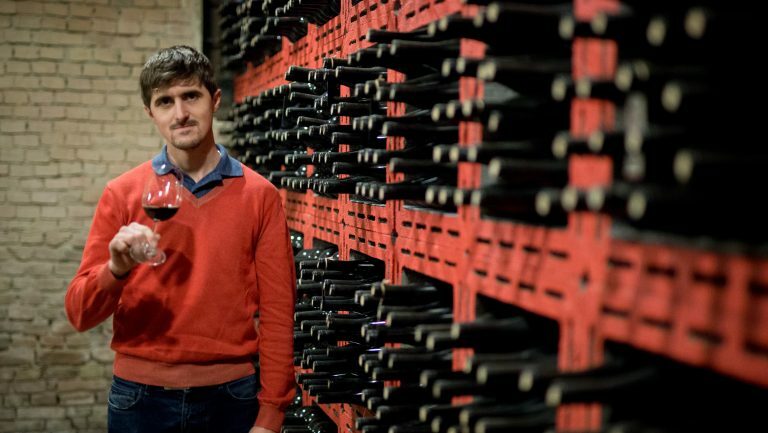 His wines, sourced from Castiglione Tinella, within the DOCG zone of Moscato d’Asti, have seen solid, steady sales growth, of 27.5 percent during the five-year span of 2013 through 2018. Moscato harvest. Photo courtesy of Bruno Murialdo. In 2011 the critic Antonio Galloni dubbed Saracco the Maestro, most likely referring to Saracco’s obsession with his work. 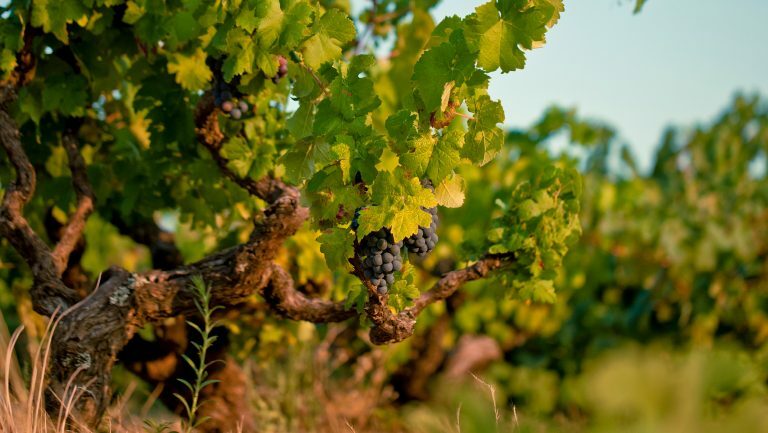 To assure consistency, Saracco takes selection massale cuttings from each of his 17 vineyards every winter and uses them to fill out gaps in the spring. And to ensure freshness, he keeps his unfermented juice on ice, so to speak—in a refrigeration tank at -2°C—then ferments and bottles a fresh batch every month or so, starting in December, as some Prosecco producers do. The release date is stamped on the front label of each bottle. As hip-hop stars continued to play with the rhyming possibilities presented by a three-syllable Italian word at 90 beats per minute, Italian and Californian producers rushed to get cheap Moscato to market to meet rising demand. While the also-rans introduced their products at aggressive price points under $10, Saracco never wavered from his $16 to $18 retail price. And with so many also-rans producing Moscato elsewhere, Saracco constantly hammered home the authenticity of Moscato vinified in the low-alcohol, frizzante style from the Asti DOCG. 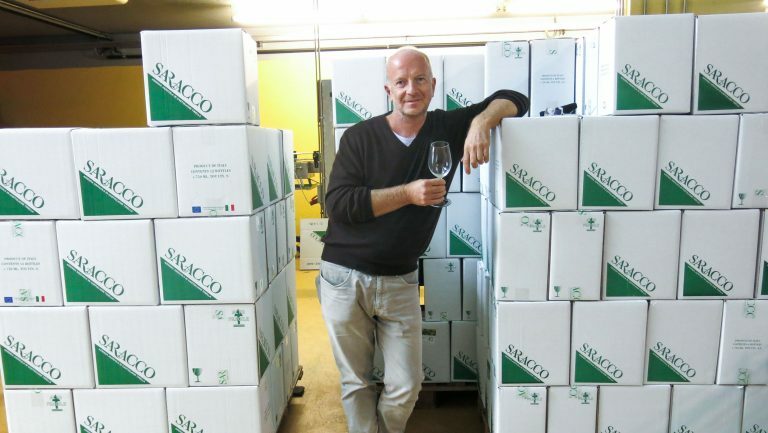 While the northern Italians traditionally drink frizzante Moscato as a digestif, after a meal, on holidays, and at celebrations, Saracco sold his as an everyday food wine: “It is good with salumi—and pizza too,” he says with a smile. In no small part due to his efforts, American consumers associate Moscato with spring and summer, as an apéritif or a brunch wine. In addition, Saracco has popularized the half-bottle in on-premise settings. Because his wine is so drinkable and low in alcohol, Saracco says, “anyone who drinks one glass will end up drinking two.” Restaurant buyers snap up 375 ml formats because they know they’ll be consumed and the wine will be fresh. Saracco has found still more unconventional ways to get his product in front of the right people. 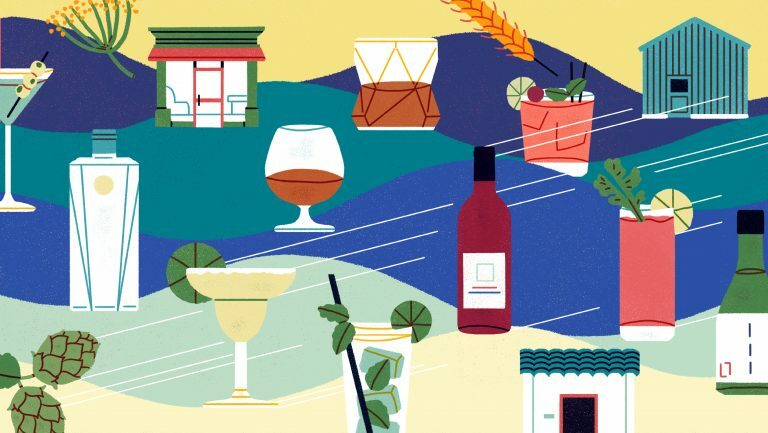 Chris Horn, the director of wines and spirits at the nine-restaurant Heavy Restaurant Group, which includes the wine bars Purple and Claret in Seattle, was one of those people. In 2016 he was with a gang of somms attending the Barolo summer music fest Collisioni at night and tasting wines all day. After marathon sessions of Barolo and Barbaresco, the group faced a peculiar challenge: a vertical of Saracco Moscato, dating back to 2000.